Correctional model ice cube machines are available for key Indigo Series air and water-cooled models. 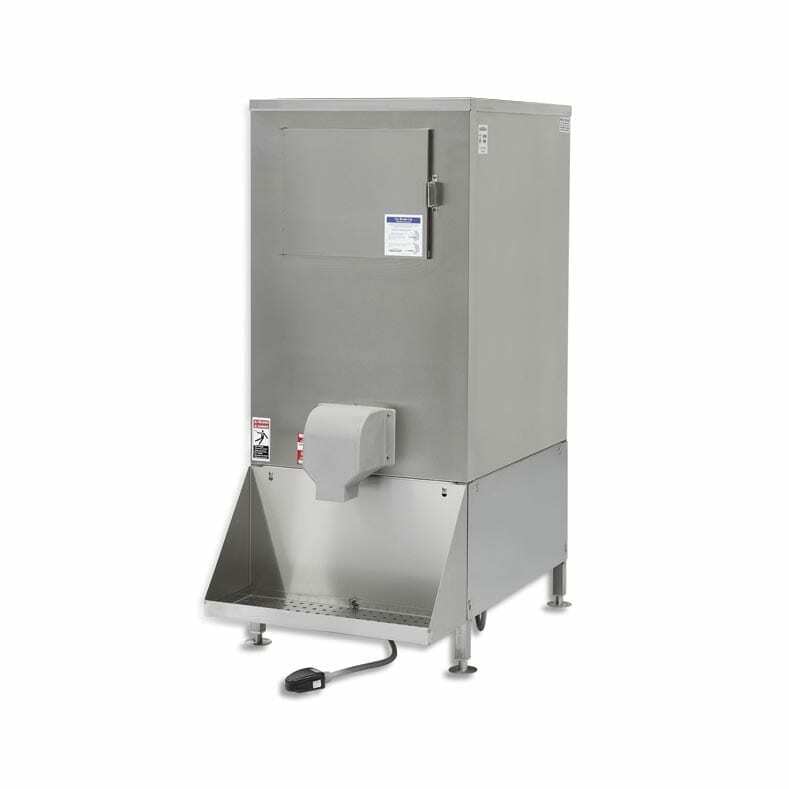 Correctional models have no removable plastic on the outside of the machine, stainless steel top, back and front panels, and tamper-proof screws for both front panel and back cover which require a special tool for removal. Contact us to enquire about this special order product.